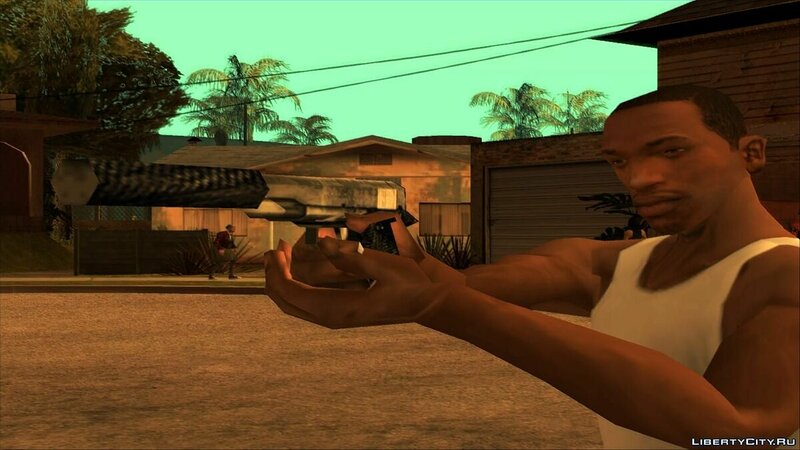 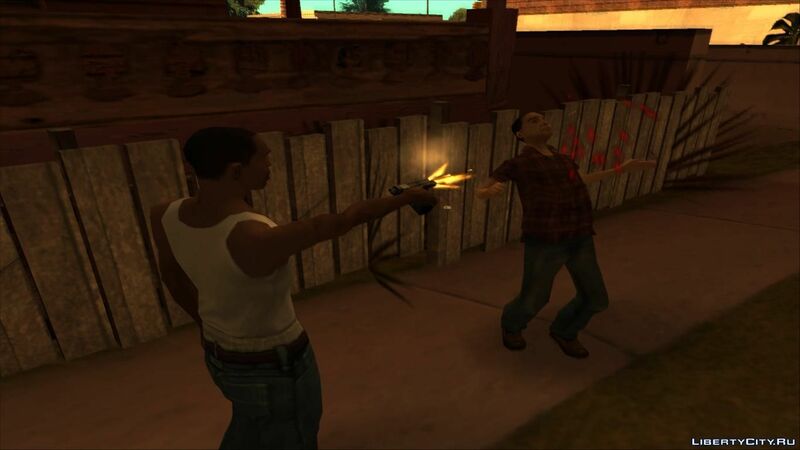 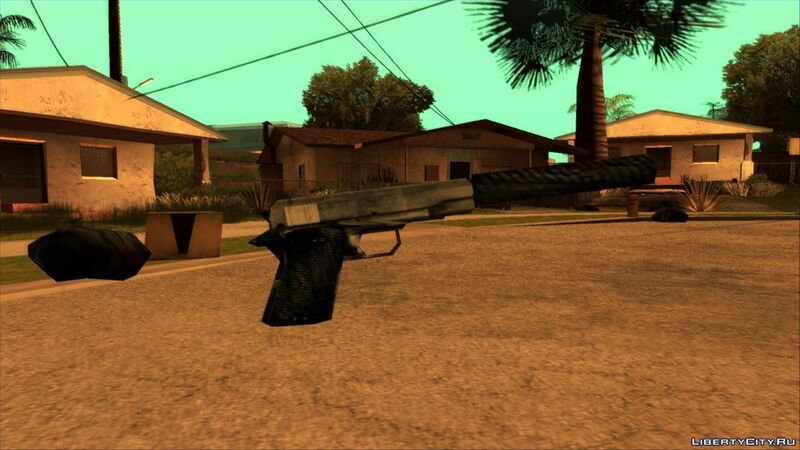 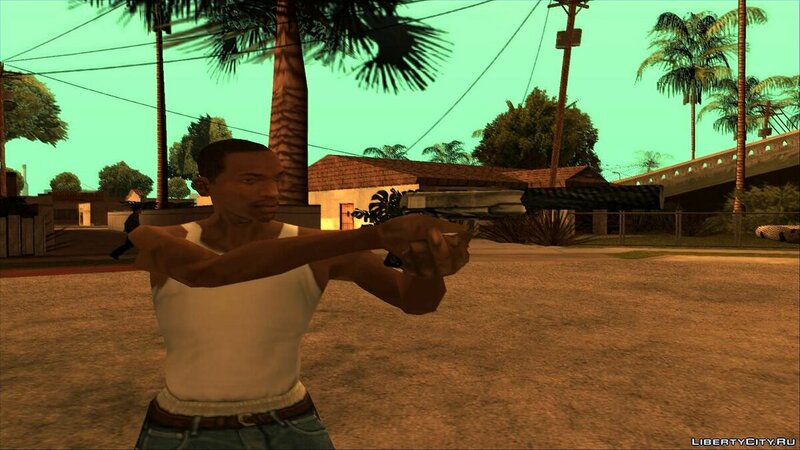 Do you want to be the first to know about new weapon mods for GTA San Andreas? 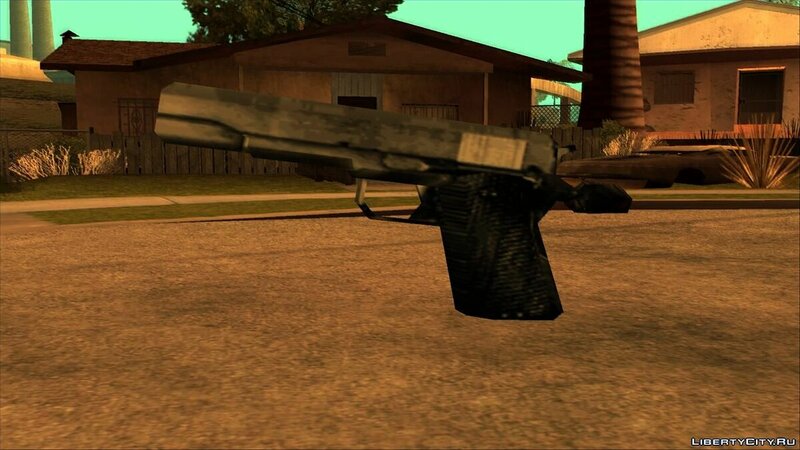 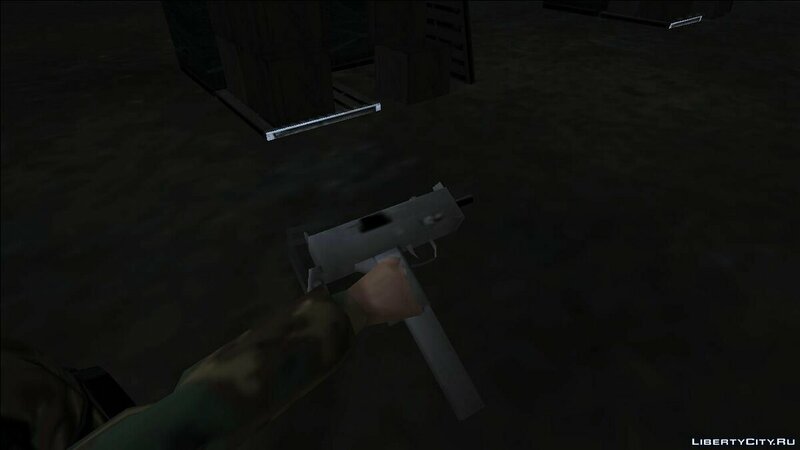 Like weapon mods for GTA San Andreas? 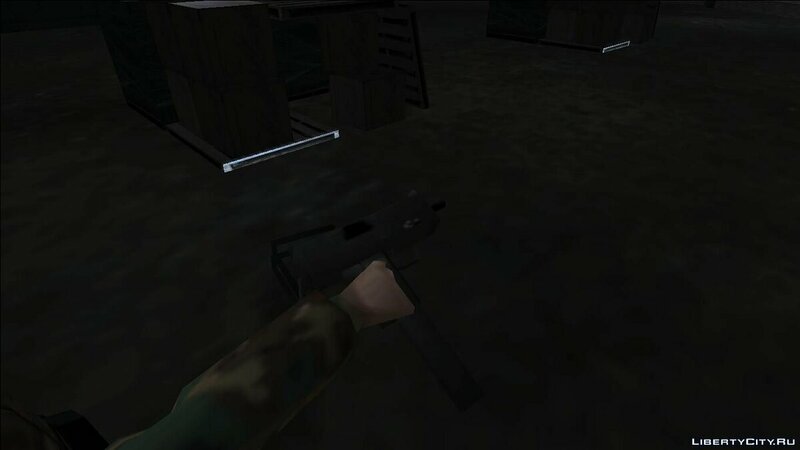 Call of Duty Black Ops 4: GKS "Tactical Unicorn"